Gaming company Atari has filed a lawsuit against junk food giant Nestle. It might be seen as a surprise move, after all these two companies operate in seemingly disparate market segments. 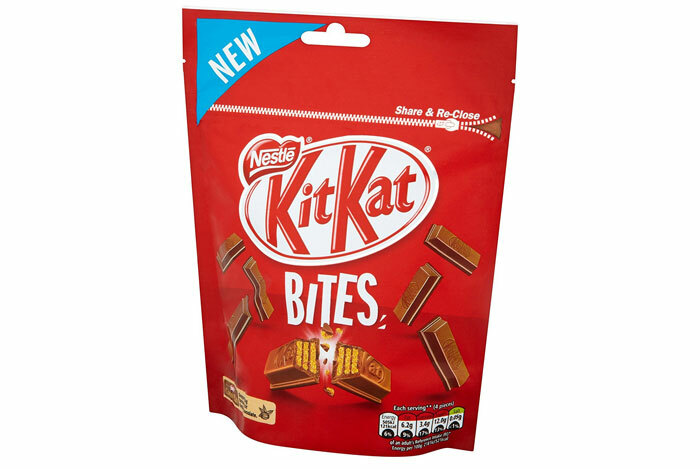 However, Nestle released a 30 second commercial dubbed 'KitKat: Breakout' that as well as being obviously a 'homage' in name, centred around advert actors participating in a 'Breakout' game which used KitKat Bites as 'bricks'. Breakout was yet another of Atari's hit video games titles which debuted in the 70s. This seminal game was released in arcades in April 1976 and was influenced by Atari's first hit, Pong - both conceptualised by Nolan Bushnell. Interestingly the original arcade game was built by Steve Wozniak aided by Steve Jobs, according to Wikipedia. The game spawned multiple sequels and similar games to create the whole 'breakout' genre of arcade, computer and console action puzzle games. 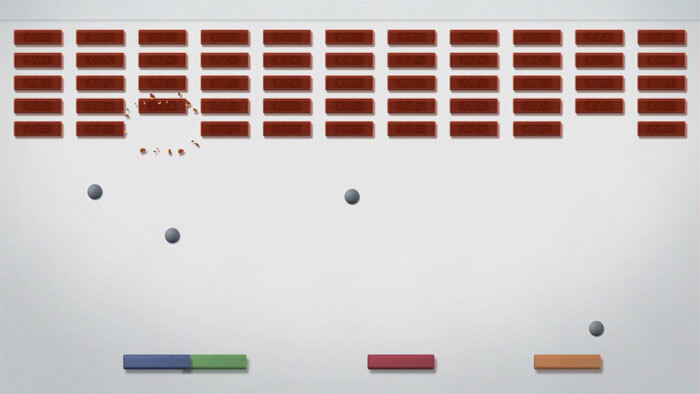 Reuters quotes an Atari news release concerning the law suit: "Nestle simply took the classic 'Breakout' screen, replaced its bricks with Kit Kat bars, and invited customers to 'breakout' and buy more candy bars." In a video of the ad, embedded above, you can see as folk from various marketing demographics play a big screen multiplayer breakout game on a sofa while scoffing the (51.9 per cent sugar with 26.7 per cent fat) snack. "The infringing conduct in this case is so plain and blatant that Nestle cannot claim to be an 'innocent' infringer," continued Atari, "Nestle knew exactly what it was doing". A newer report, recently published by The Guardian contains a rebuke from Nestle. The Swiss transnational firm replied "This is a UK TV advert that ran in 2016. The ad no longer runs and we have no current plans to rerun it. We are aware of the lawsuit in the US and will defend ourselves strongly against these allegations." Atari wants three times Nestle's profit from the alleged infringement, plus triple and punitive damages. The complaint was filed by Atari against Nestle SA, Nestle UK and Nestle USA, in the federal court in San Francisco yesterday. They even call the advert “Breakout” so to be expected. I do believe Atari have every right to sue here, however, the timing of it is oh so convenient given their recent investments, a windfall from nestle will help catapult them back into the game, so to speak. Ah, nothing like a law suit for a bit of publicity! I was just thinking, I've been seeing this ad for ages and they've only now decided to sue? Kinda makes Atari look like nothing more than an angry little baby, to be honest… not really good for corporate image. So what happens if Atari wins and Nestle pays them in KitKits?? That would be sweet revenge by Nestle.